Own a Superior Fence & Rail Franchise! In 2001, we brought a fresh perspective to the fence industry. Now we’re expanding our model to make first class customer service and quality fence products available nationwide. Come join the best brand in fencing! 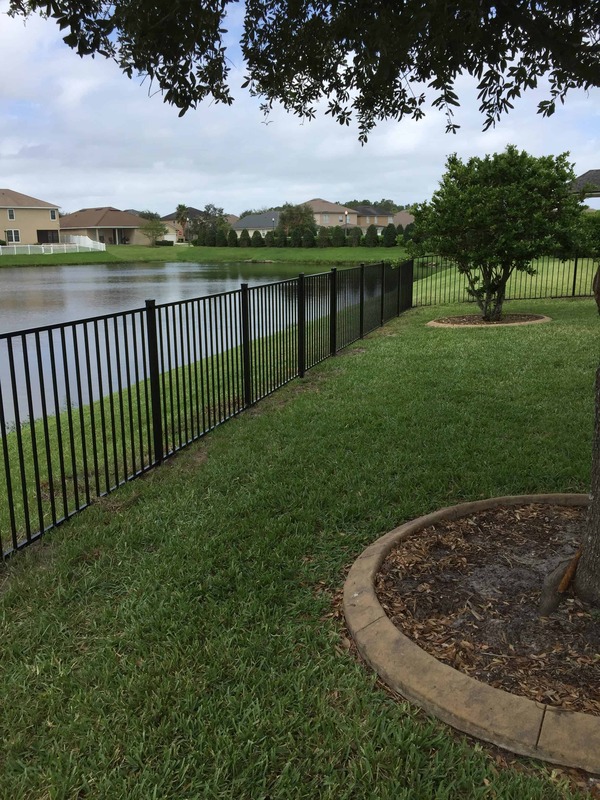 Superior Fence & Rail – Where Quality Matters! We work as a professional team to provide our customers with first class service and quality fence products. 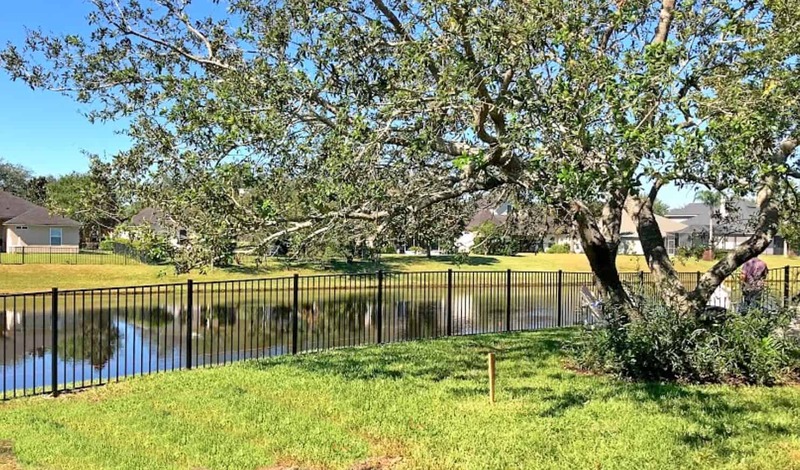 Superior Fence & Rail is one of the largest fence companies in the country, with headquarters in Orlando, FL, specializing in manufacture and installation of a range of fencing products. We understand that not all clients have the same requirement when it comes to fencing. 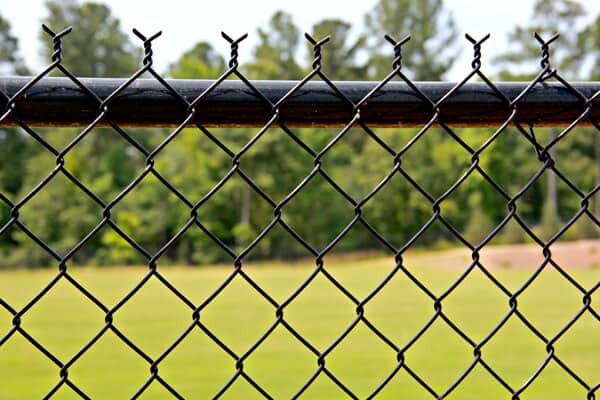 So, we have established different divisions to meet the unique needs of all our clients, including departments dedicated to wholesale, commercial, residential, and temporary fences. 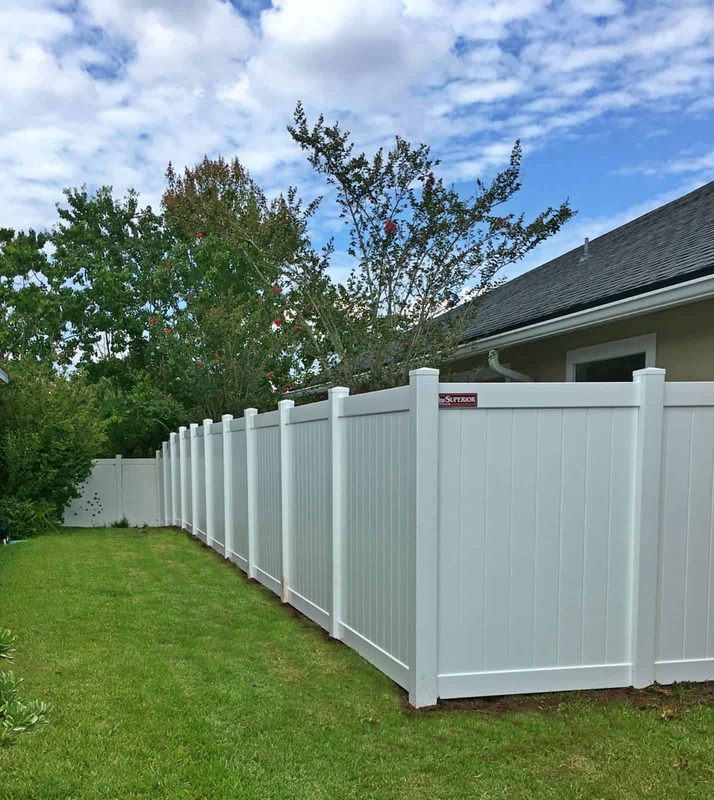 More importantly, our fence company is known across the state for providing quality fencing at all times — no matter how big or small the project is. 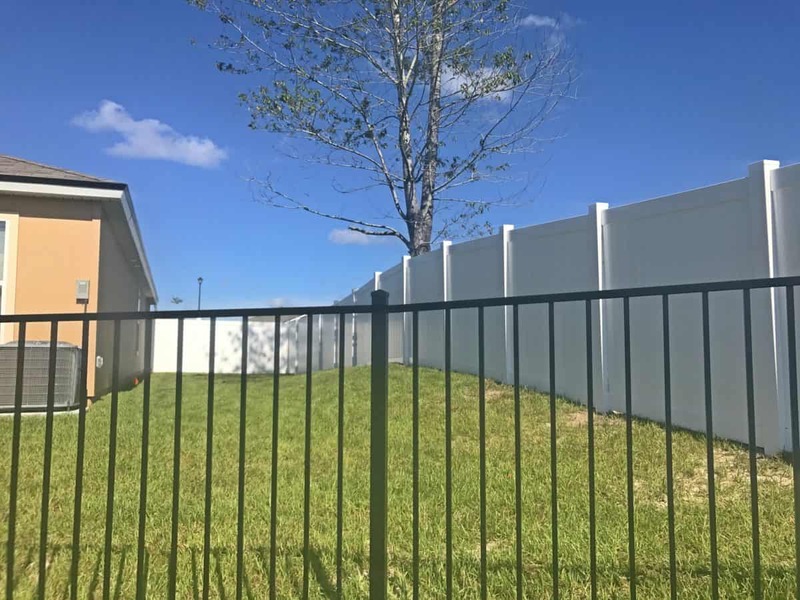 As a trusted fence company in Orlando and throughout Florida, we make sure that we maintain the highest standard of quality on all the fence products we offer. From manufacture to installation, our team of trained professionals take pride in superior workmanship. Unlike many fence companies, we don’t hire subcontractors. 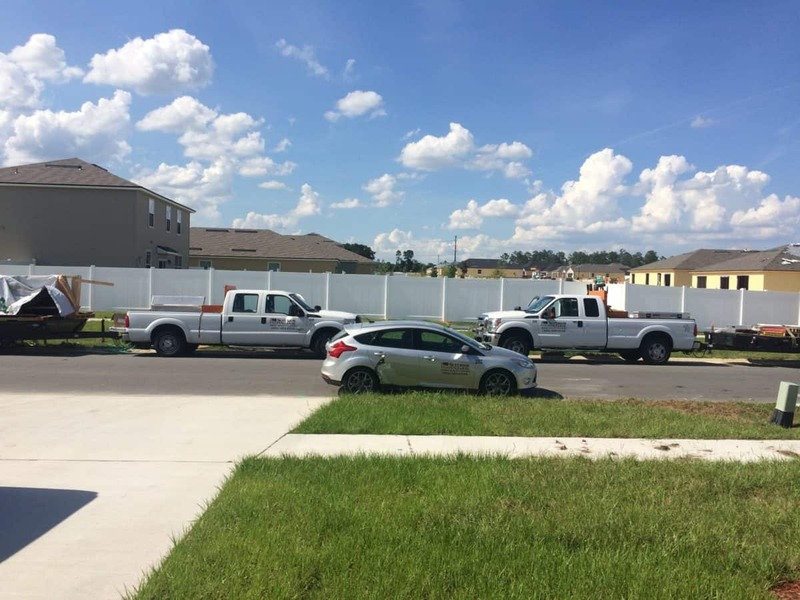 In order to maintain control over the quality of every installation, every crew member is a trained Superior Fence & Rail employee. Buy now and pay later with our financing options. Up to 12 Months, 0% interest available! Financing is not available in all areas. Financing is available to qualified buyers. Contact your local store for details. 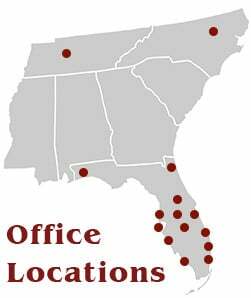 Superior Fence & Rail is rapidly expanding, with nine corporate owned locations throughout Florida our franchise model is a recipe for success. Are you ready to own your own company & set a new standard for Superior fencing in your county? Contact us today & find out all you need to know to get started. Our Seminole County headquarters is located in Oviedo, FL, a suburb of Orlando where we operate out of a state of the art 22,000 sq. ft. facility on almost two acres. 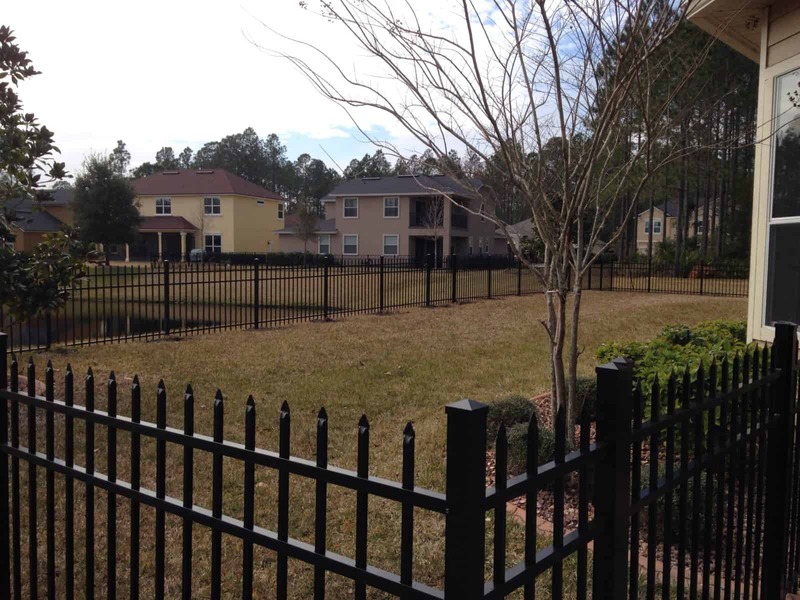 At this facility we manufacture vinyl fence and ornamental aluminum fence, gates and railing. We also maintain a significant inventory of raw materials and finished fence products. From this location we serve Seminole County, Orange County, Volusia County and Osceola County. Also be sure to check out Orlando Sod Supply, our premier company in sod removal, installation and sale. 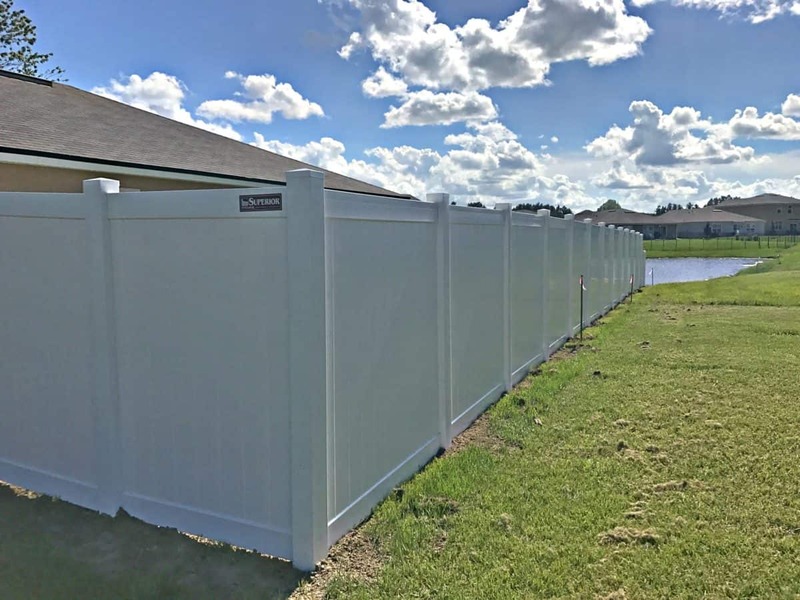 We have 14 additional locations strategically positioned to serve our fence customers throughout Florida, Tennessee, and North Carolina. Our Polk County Office serves Polk County and southern Osceola County. Our Brevard County Office serves Brevard and St. Lucie counties. Our Lake County Office serves Lake County and the surrounding areas. Our Volusia County office serves Volusia and Flagler County. Our Pinellas County office serves Pinellas County, Charlotte County and Hillsborough County. Our Jacksonville fence company in located in North Florida serves Duval, Nassaus, Clay, and St. Johns counties. Our Palm Beach County office located in Boynton, FL serves Palm Beach County. 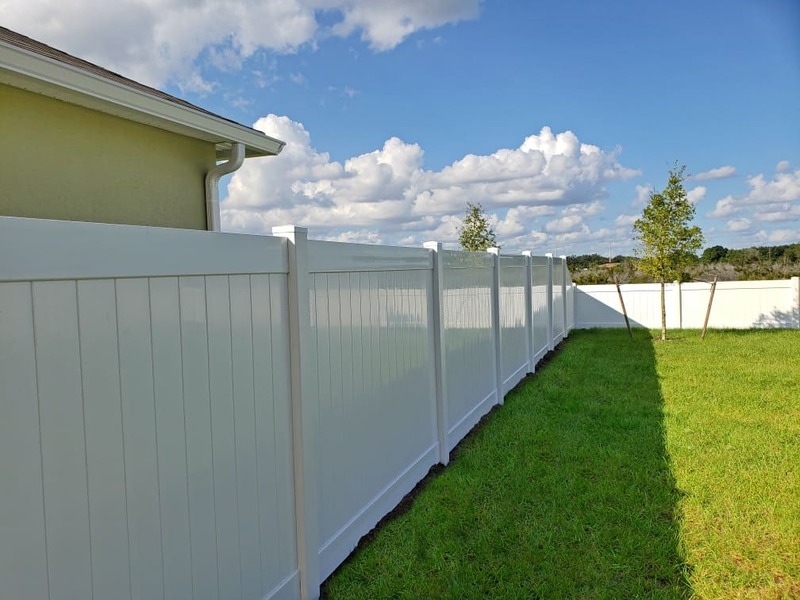 Our Southwest Florida Fort Myers fence company services Lee County, Charlotte County, and Collier County. Our West Florida Sarasota fence company services Sarasota County and Manatee County. 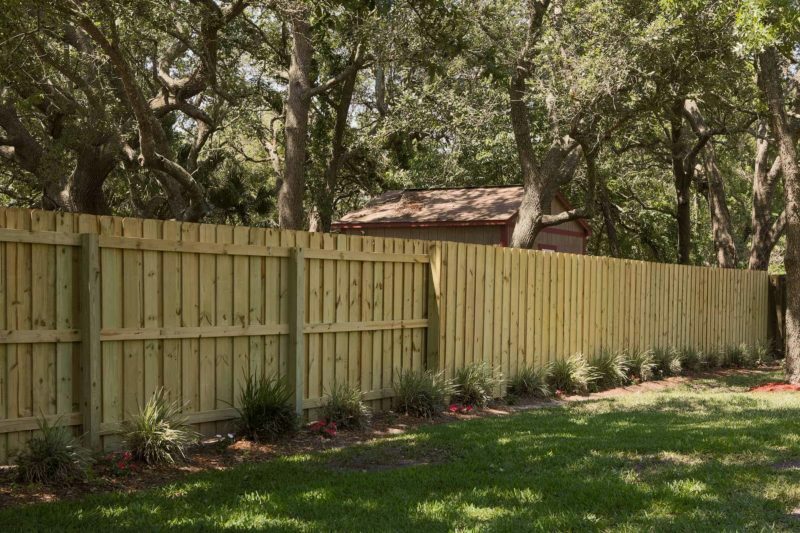 Our Broward County fence company services Broward county. 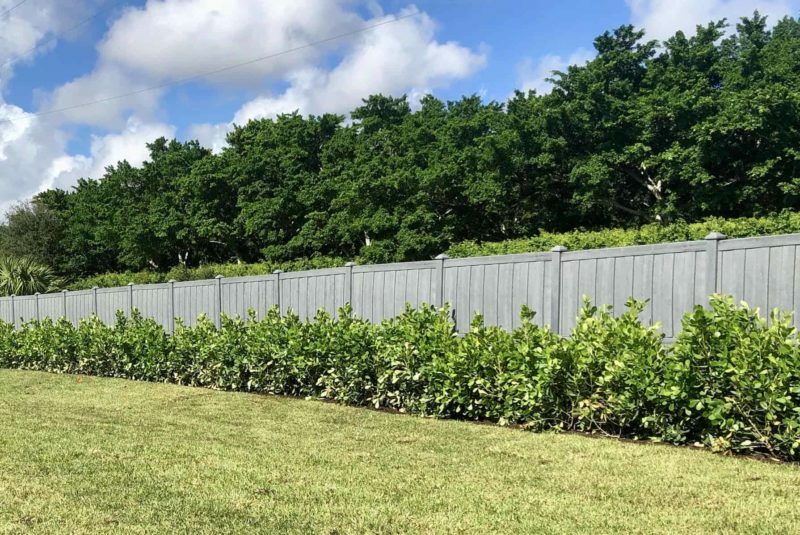 Our Miami fence company services Miami-Dade County. 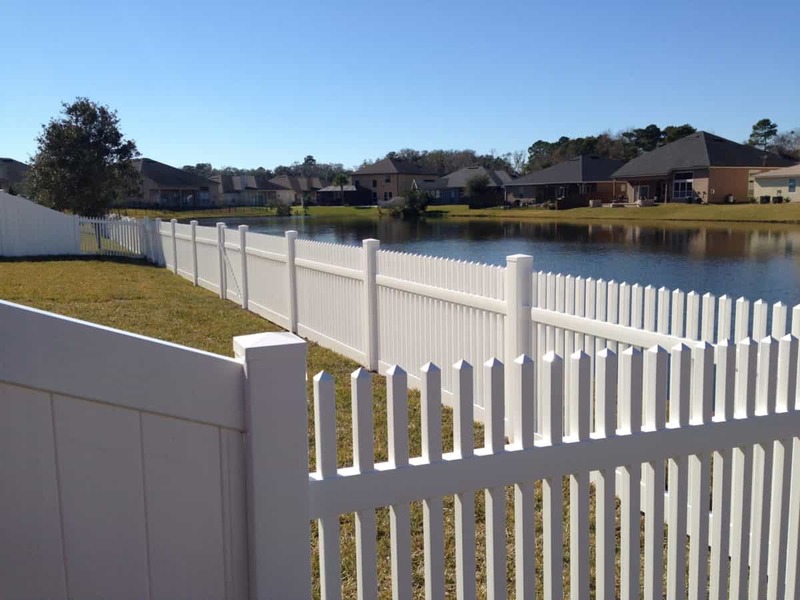 Our Pensacola fence company services the Florida panhandle west of Panama City to the Alabama state line. 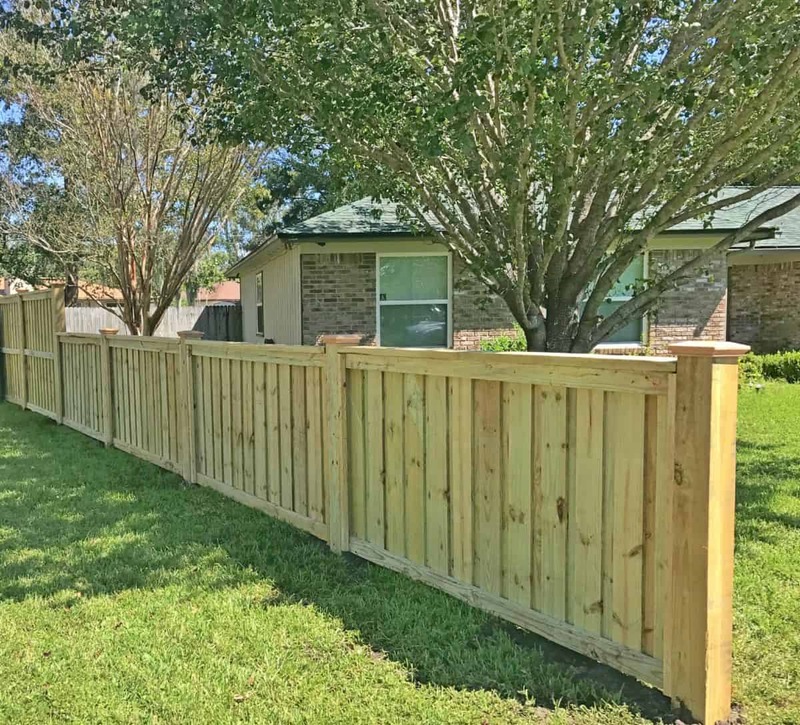 Our Port Richey fence company services Pasco County and Hernando County. Our Nashville fence company services Davidson, Williamson, and Rutherford counties. 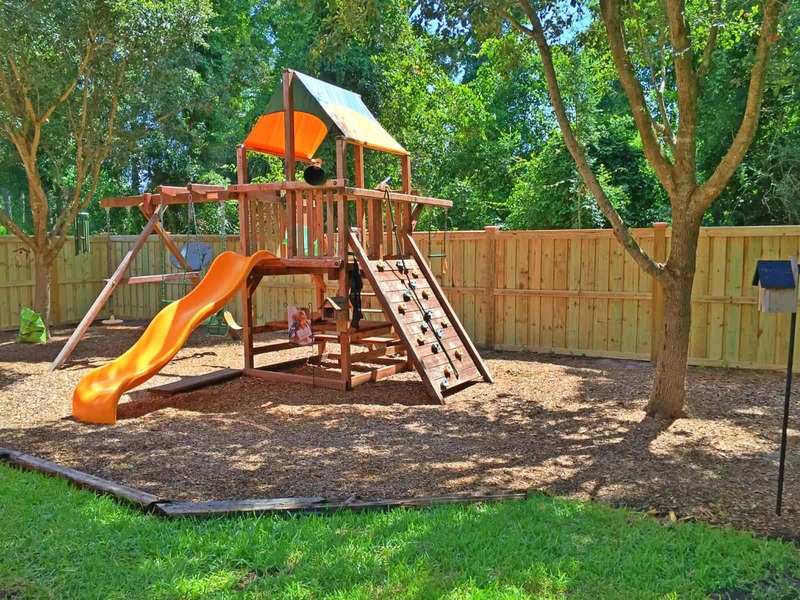 Our Raleigh fence company services the Greater Raleigh-Durham area. 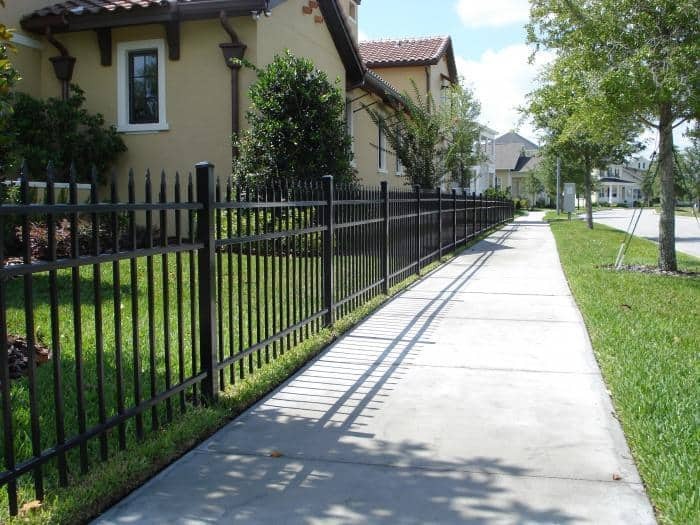 We also own Superior Gate Works, which is one of Orlando’s largest custom gate companies. Each of our locations are well equipped, inventoried and employ top quality people which allow us to offer services and quality second to none in our industry. Superior Fence is also one of the country’s largest vinyl fence wholesalers, selling a variety of fence products to the trade. If you are a fence company and would like to become one of our fence dealers, please contact us. Our new corporate headquarters is located in the heart of Orlando. 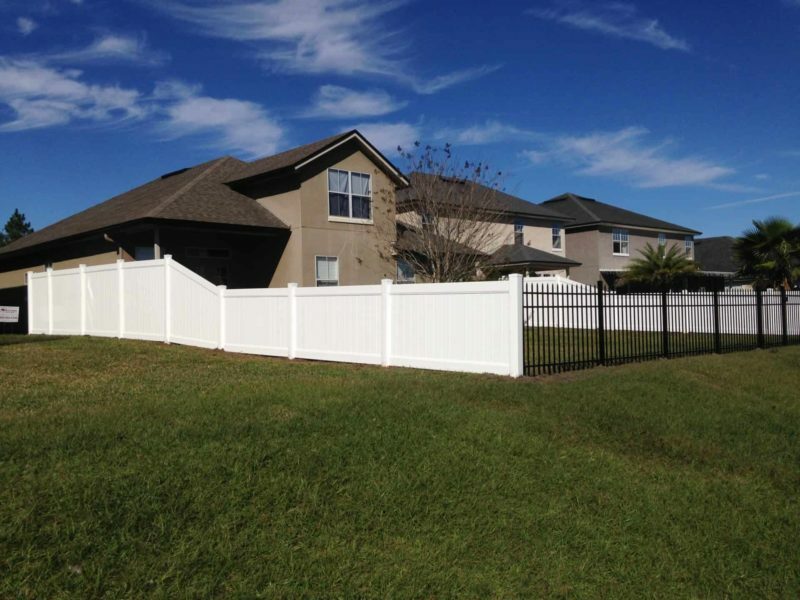 Please visit our Orlando Fence Company page for fencing installation throughout Orange County. We also facilitate large commercial projects, wholesale fence panels & franchise operations from this location. Please direct inquiries to [email protected] or call (407) 232-7009.